Congratulations to our 2019 honorees. 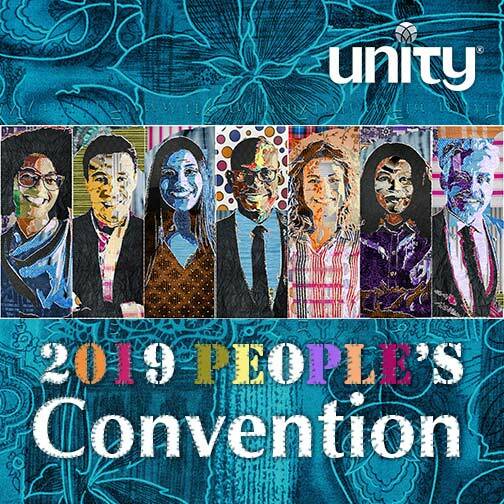 Jack Hartog, the first layperson ever elected to the board of Unity Worldwide Ministries (serving from 2009 to 2016), championed “unity in Unity” as an overriding necessity for the Unity movement. Inspired by Jim Labrie, the first layperson to serve on the board, Jack lead efforts from 2012 to 2015 for UWM members to contribute an agreed assessment as a condition of membership in and credentialing by UWM, masterminding a detailed written explanation of the need for a fundamental reconsideration of the relationships among UWM members with UWM. His wise counsel on UWM bylaws and other legal concerns guided the board through many challenging issues. A graduate of Cornell University and Stanford University School of Law, Jack worked for 13 years with the U.S. Commission on Civil Rights in Washington D.C. before moving to Miami in 1986 to work for Miami-Dade County’s large public health system. He is now retired, working exclusively for Unity Para Todos. Reverend Pat Williamson is committed to supporting individuals in growth as well as transformation through Unity principles thus empowering them to live as expressions of The God within. His personal mission is to teach and preach these universal Truth Principles so that he may grow spiritually and assist others with their growth. Pat serves as senior minister of Unity Minneapolis. 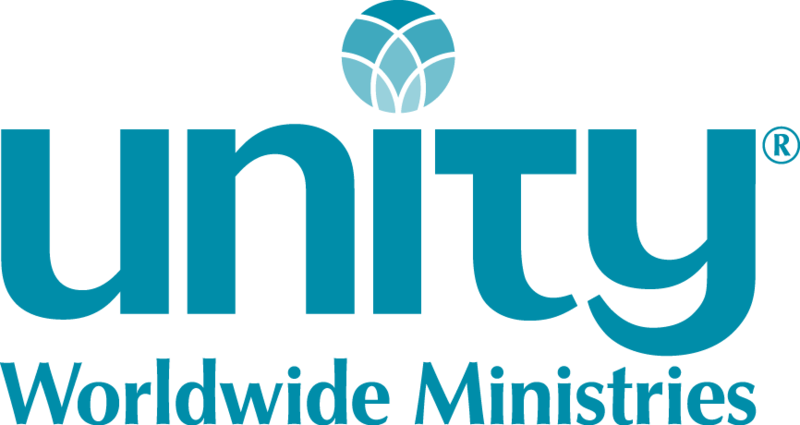 Pat is the past chair of the board of Unity Worldwide Ministries and also past chair of the board of Unity World Headquarters at Unity Village. He has served as board liaison to the Field Licensing Ministry Team. He is past chair of the Great Lakes Region Children’s Education Team. Pat currently serves on the Licensing and Ordination Team of Unity Worldwide Ministries. Pat’s professional affiliations include the International Conference of Police Chaplains. Pat is a graduate of Unity Ministerial Executive Institute. Ordained in 1994, he recently celebrated 25 years of field ministry and has served the congregations of Unity Temple on the Plaza, Kansas City, MO, Unity Church on the North Shore, Evanston, IL, and New Thought Unity Center, Cincinnati, OH. For the past 12 1/2 years, he has served Unity Minneapolis, formerly Unity Christ Church in Golden Valley, MN (Minneapolis). He enjoys 35 years of personal recovery, and the love of his life is Eddie Bahadir-Williamson. They have been together for 16 years and married for seven years. Rev. Guice was ordained at the Unity School for religious studies in Lee’s Summit, Missouri in the year 2000, after which, he served as senior minister at Unity Christ Church in Fort Wayne, Indiana. He went on to serve as co-minister of Detroit Unity Temple with Rev. Argentina Glasgow, leaving to take the senior minister’s position at Unity of Lake Orion. In 2012, Rev Guice returned to Detroit Unity Temple as the senior minister. Rev. Guice has received many honors over the years. He was recognized as one of the top ten teachers in the United States by Ebony magazine in 1988, in 1989 he was listed in “Who’s Who in Black America,” and in 2003 he was inducted into the “Martin Luther King Board of Preachers” at Morehouse College. Twice, he has been featured in Unity’s Daily Word, and in 2005 he received the Rev. Ruth M. Mosley Award for Outstanding Achievement in Urban Ministry. He is married, with four children, and four grandchildren. Reverend Gregory Guice holds a bachelor of arts degree in history and sociology, and a master of arts degree in clinical psychology. Rev. Leslie R. Wilson is an ordained Unity minister and a graduate of Unity Urban Ministerial School, class of 2007. In 1979, she attended a class based on the book Discover the Power Within You by Rev. Eric Butterworth. The class was taught by Rev. Ruth Mosley. She was an active member for five years of the Taking Care of Your Unity Church led by the Rev. Wanda Ellis-Stubbs, an ordinand of Rev. Dr. Johnnie Colemon. She later joined God Land Unity Church in Detroit, Michigan, where she now serves as associate minister. While completing ministerial school, she served in the telephone prayer ministry at Silent Unity. Rev. Leslie was assistant administrator for Unity Urban Ministerial School from 2008 to 2016. In that capacity, she served as registrar and classroom instructor. Prior to the ministry, she held various positions, including elementary school teacher. Rev. Leslie was born in Toledo, Ohio, and attended elementary and secondary schools in Toledo and in Pueblo, Colorado. She earned a bachelor’s degree in elementary education from Hampton University, Hampton, Virginia.